It’s been a couple years now since this shoot, but it’s one of our favorites so we just had to re-post! The dress was a two piece design from Willowby by Watters, and it worked perfectly in this outdoor bridal shoot. Congratulations to all our May brides! We had a number of beautiful Sealed With A Kiss brides tie the knot this month–here’s a quick peek at some of their weddings! Ask Pat: I saw a dress online that I love, how can I track it down? Dear Pat: I’ve been to a few bridal shops now and have a couple styles I really like, but a couple months ago I saw a picture of a dress online that I really loved and I just can’t get it out of my head. I know the designer and style and have called a few local places looking for it, but they don’t carry that designer. What’s the best way to go about tracking it down? The best place to start is the designer’s website! Most designers have a page where they list their retailers, or stores that carry their designs. Look for the retailers closest to you and give them a call. If they don’t have the particular style you’re looking for, it couldn’t hurt to ask if they could get it. 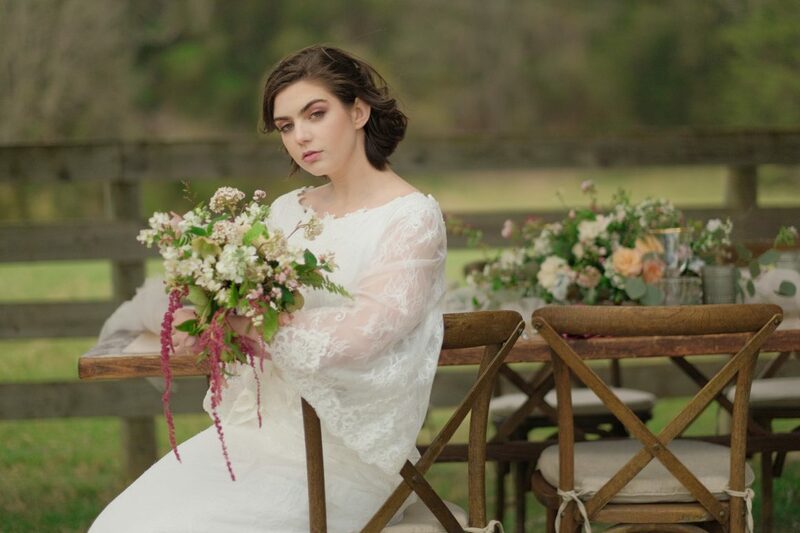 Often times designers have a loaner gown program, where they can send a requested dress to one of their retailers for a limited time–just keep in mind that there’s sometimes a charge for this service. Also ask if they’ll be hosting any trunk shows by this designer, since they will often be sent a variety of designs by that designer that they do not typically have in store. They might not be able to guarantee that the dress will be part of the trunk show, but often there’s a good chance!